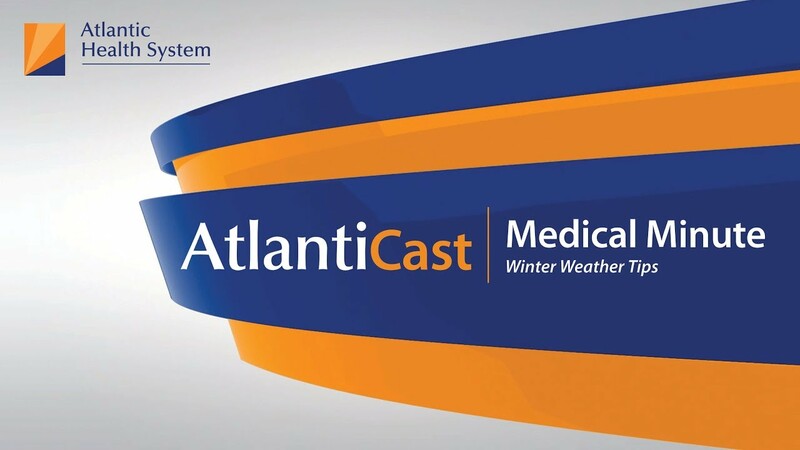 On this episode of AtlantiCast Medical Minute, learn how to take the fight to Old Man Winter, while staying safe! Learn some winter health tips with Anthony Brutico, MD, Medical Director of the Emergency Department at Newton Medical Center. AtlantiCast is a local news source for all things happening at Atlantic Health System's hospitals and the communities we serve.